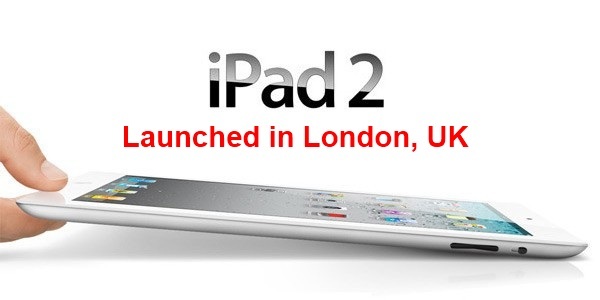 CNN fortune have reported that thousands of people lined up at London’s Regent St. Apple Store yesterday for the much awaited launch of iPad 2. Apple has been receiving these long line-ups for some time now. “The lines were bigger than for ANY launch, I have ever seen, for anything, anywhere. Including for any iPhone launched to-date or last year’s iPad.